The Fair is here! Can you smell the excitement and the fried food? 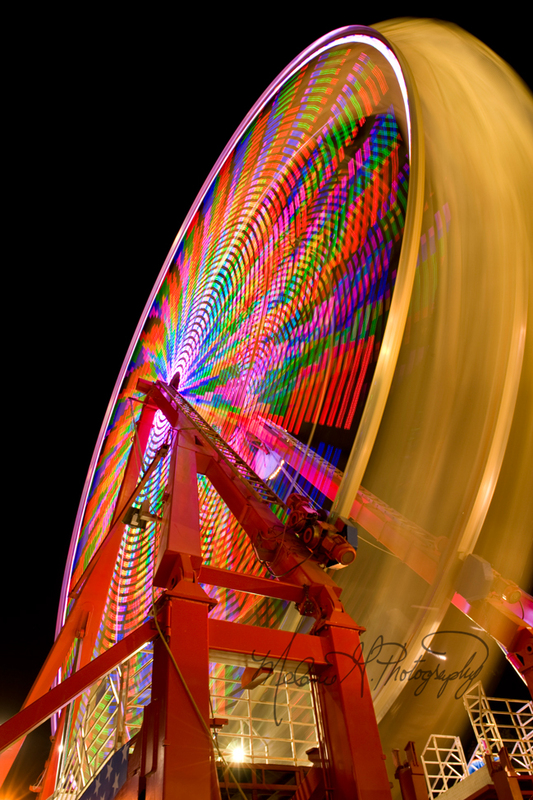 In Wilson County, TN, we have one of the largest county fairs around. It is a perfect combination of carnival, craft show and fair. You can compete in hundreds of categories with your fellow county residents for the coveted blue ribbons. There are animal and livestock shows, talent shows, beauty pageants, hypnotists, magicians, and nightly special performances at several different stages. Many different artisans also come to show and sell their hand crafted items. There is more to see than time to see it, and I do attend the fair more than the average person. 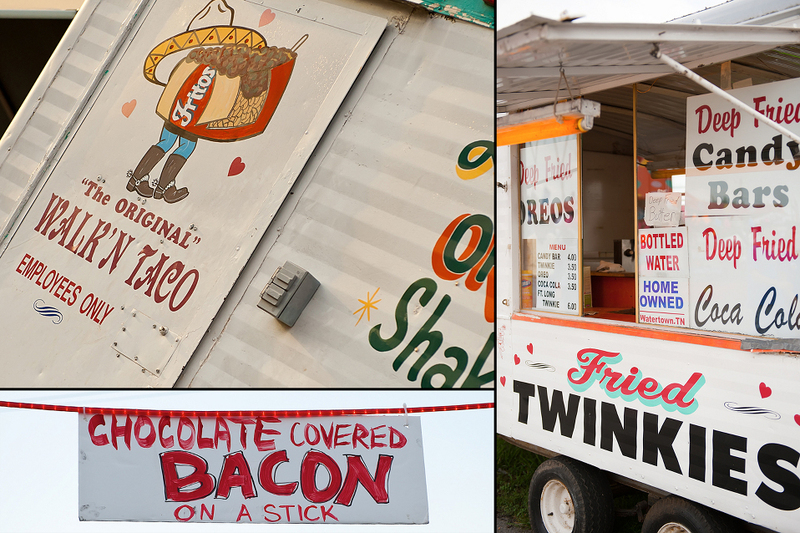 Here are a few tips from a seasoned fair goer like myself to make the fair more enjoyable. 1. Bring hand sanitizer. Seriously. Have you heard of the swine flu? You don’t want that. 2. Allow the kids and yourself to indulge in a few fair food treats (it’s only a fried Oreo), but bring your own water bottle to cut cost and sugar intake. Use the sanitizer first. 3. Buy the carnival “ride all rides” armband/hand stamp instead of buying tickets. This is much more economical and vastly simpler. Our fair offers these armband/hand stamps at a discount on opening night and before noon on Saturdays. 4. Go to the side shows, and support the artists and contestants in the talent shows, beauty pageants, etc. I love to find the winners later as they are carrying their trophies/crowns and congratulate them. The smiles you get in return are phenomenal. 5. Check out the animals, livestock and other competitions. See who/what won that blue ribbon. 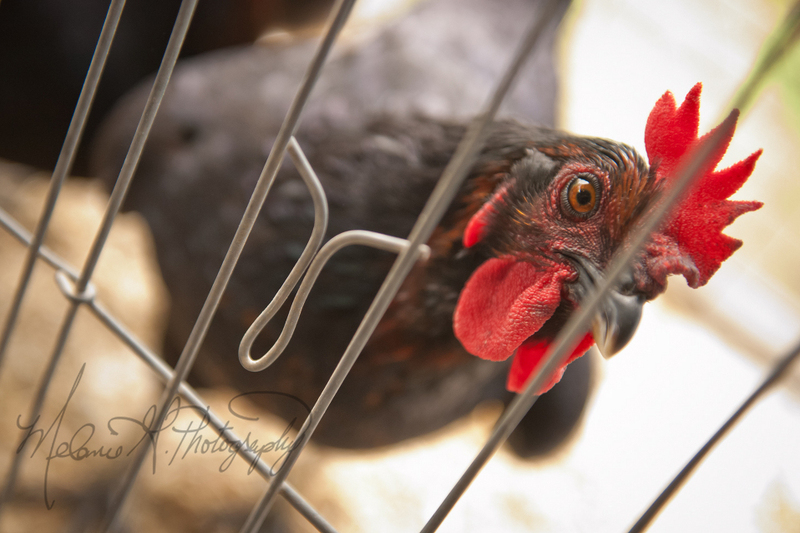 I am a much better judge of a prize winning chicken because of the fair. These are life skills, people. 6. Ride the ferris wheel and take a picture at the top. It’s beautiful up there. 7. Go through the vendors tents and see who can get the most pens and post-it pads. 8. I have found the best deals on food is usually at food vending run by charitable organizations such as the Rotary Club or Lion’s Club, and their burgers and sandwiches are usually better. This saves money for more fried candy. Use the sanitizer before you eat! 9. Watch the artisans such as the broom maker or blanket weaver, and let them show your kids how things can be made with your hands. Hands were not made for texting alone…although, there is a texting competition too. 10. Let yourself be a kid again! Have fun! Just think, this is WAY cheaper than Disney, and it’s so much closer. Don’t forget the hand sanitizer.